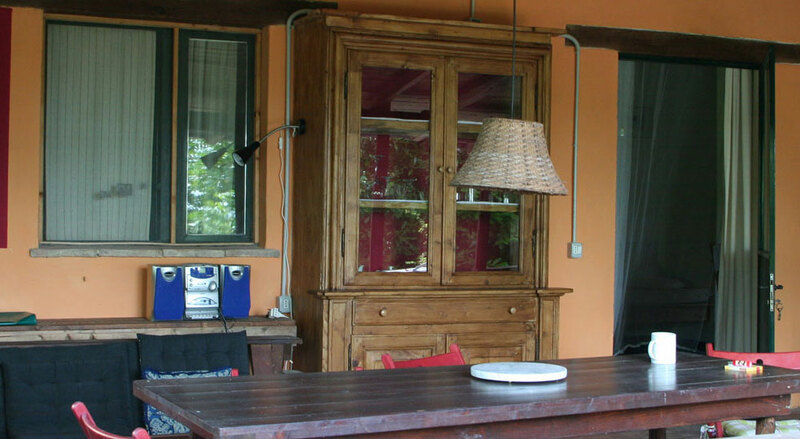 Casa Sognatori is a romantic cottage for two persons with covered pergola which is furnished with a sofa, dining table and chairs and offers stunning views of the Chienti valley and Sibillini Mountains. 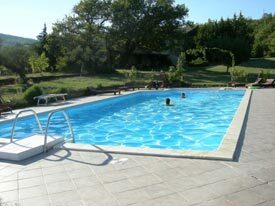 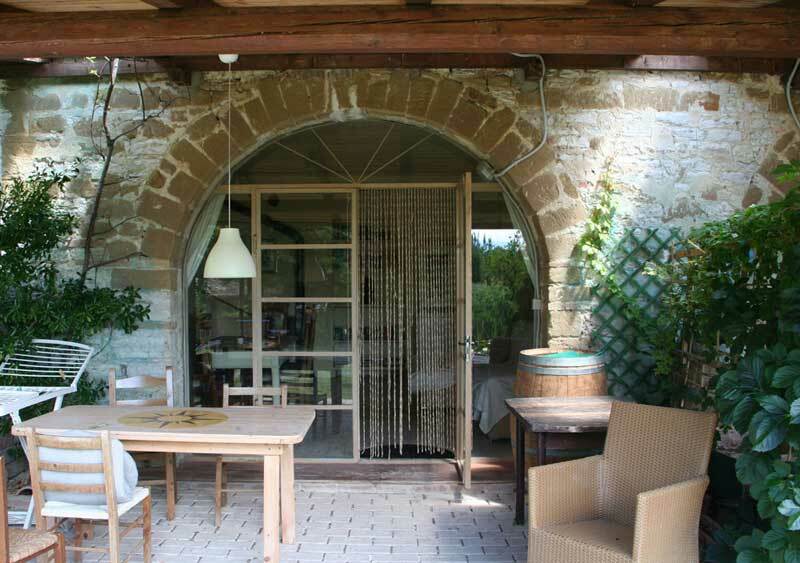 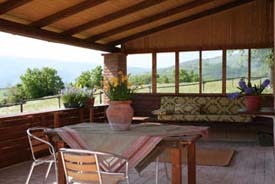 A second pergola offers views over the spacious gardens and swimming pool. 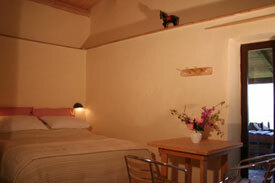 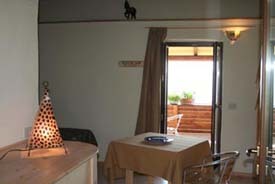 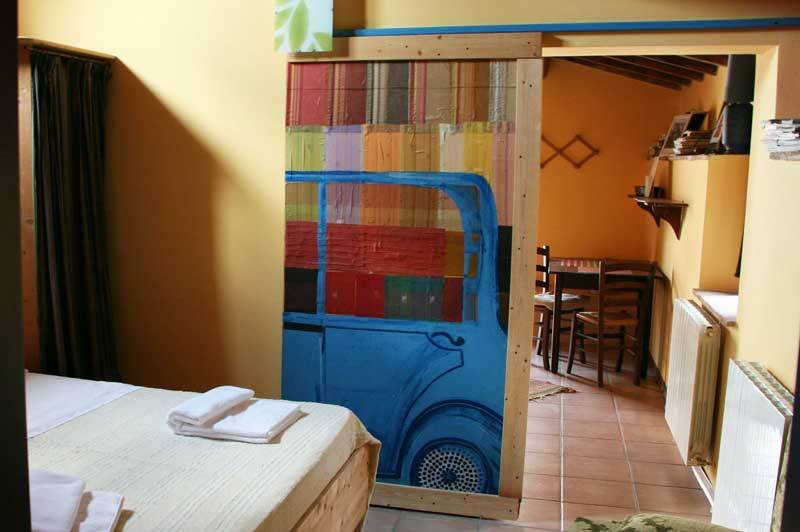 The space inside is very small but very well divided with one double bed, a bathroom with shower, was-basin and toilet. 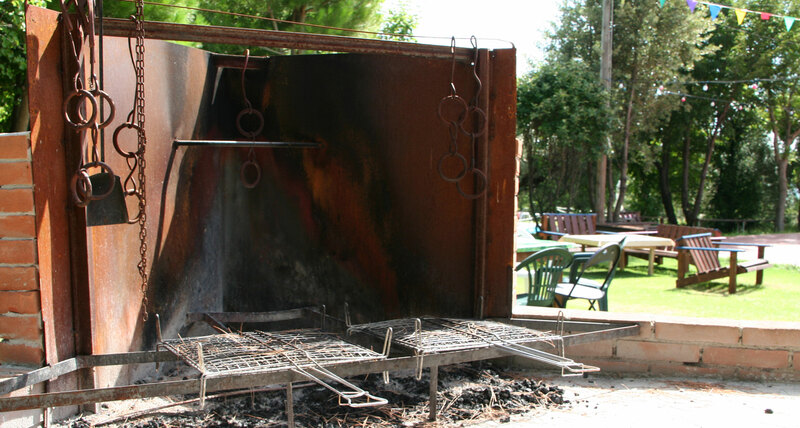 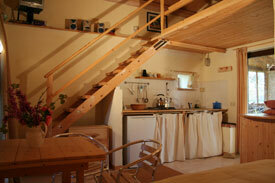 A fully equipped kitchen with fridge and kitchen-utensils. 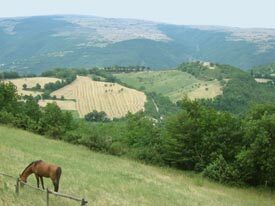 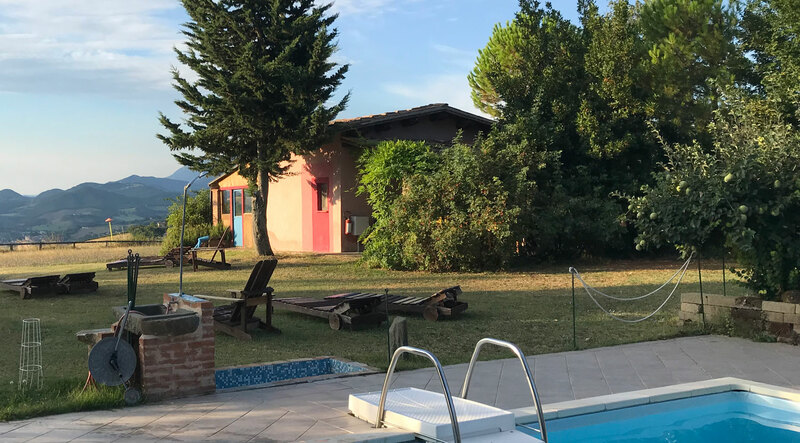 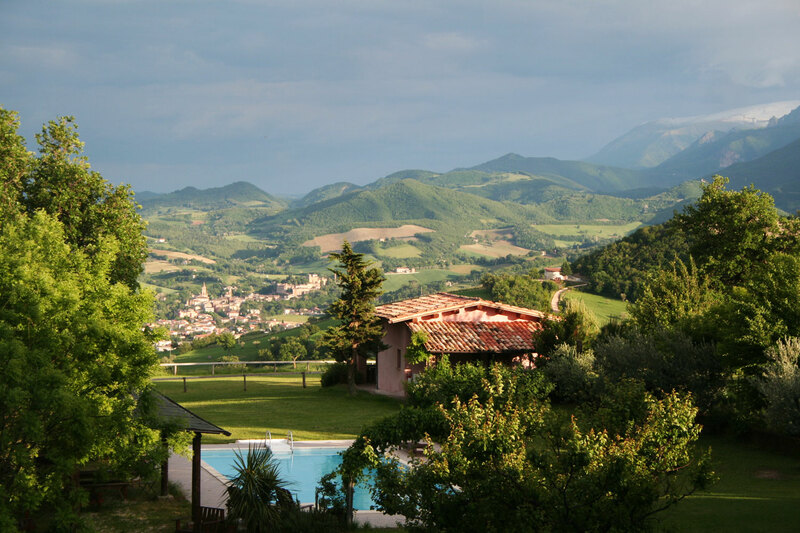 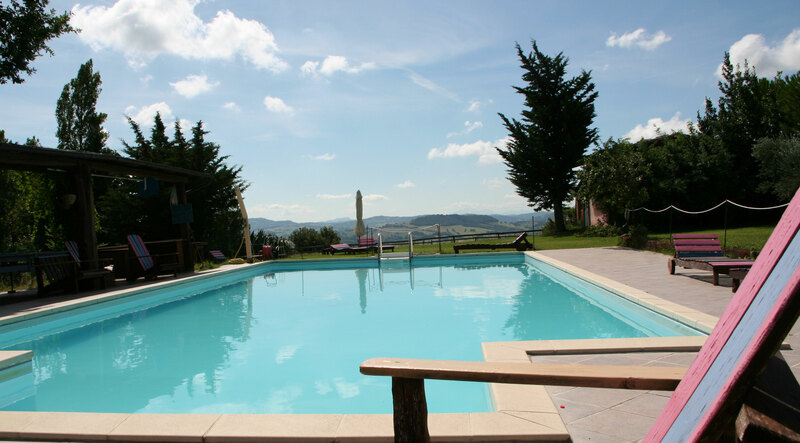 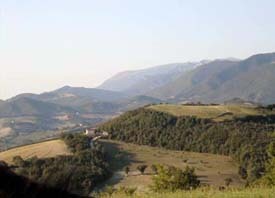 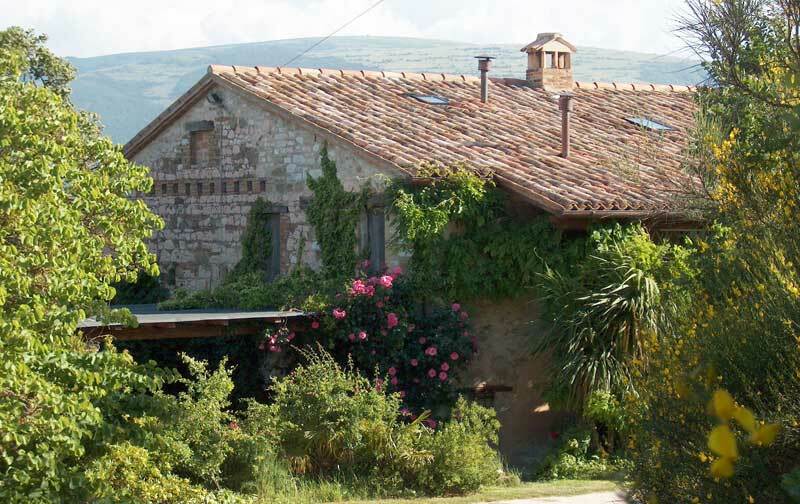 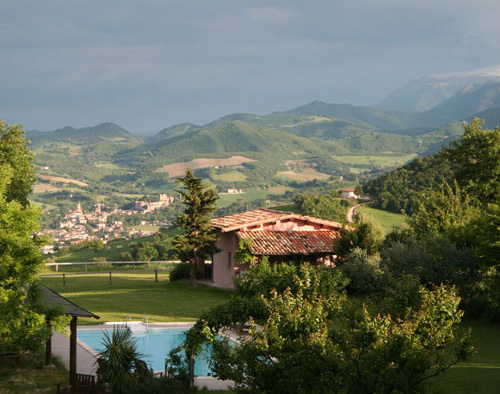 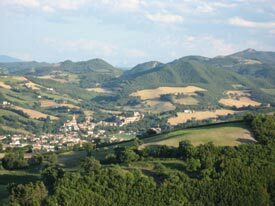 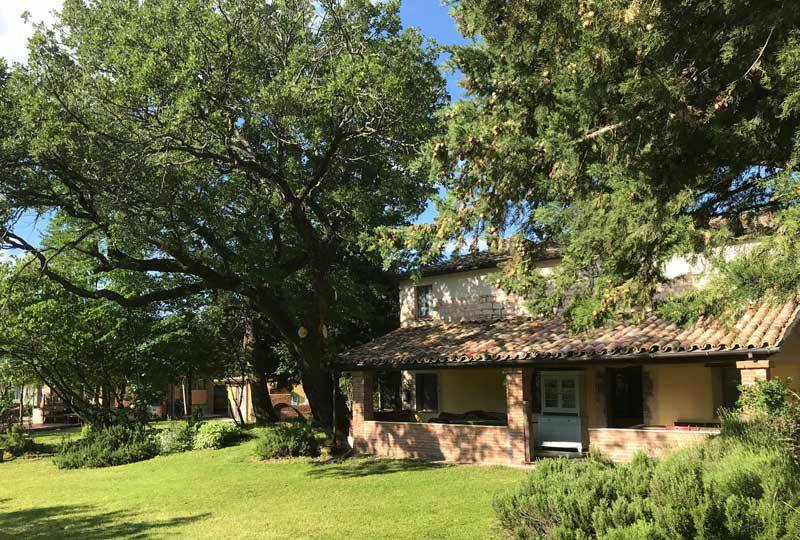 The cottage has spacious covered pergola on both sides, where to enjoy the gardens and the stunning panorama over the strolling hills and the Sibillini Mountains.